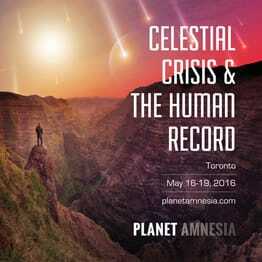 A live introductory presentation of The Jupiter Myth was delivered on May 17, 2016, at Planet Amnesia's "Celestial Crisis & The Human Record" Conference in Toronto, Ontario. A privately produced video rendition of this presentation is now available for public review via the video windows embedded on this page, or by clicking here. An expanded edition of this material -- including a large-format book and a considerably longer and more inclusive video documentary -- is currently under production. A Patreon campaign in support of these goals is now live! To become a rewarded patron of The Jupiter Myth please click here. Recent mainstream reconstructions of Solar system history are remarkably comparable to the dynamic planet-god dramas of ancient mythology. 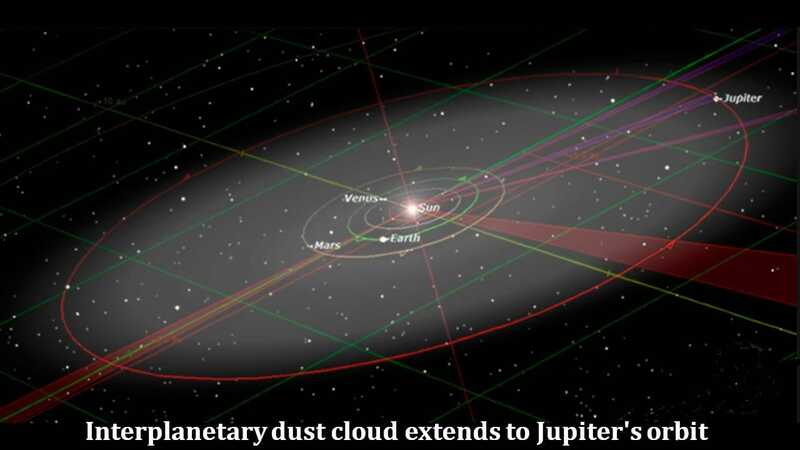 The Nice Model's catastrophic 'Jumping Jupiter' scenario, for example, suggests that all planets were once in a closer, more compact configuration before an encounter between Jupiter and Saturn violently separated them across vaster distances. 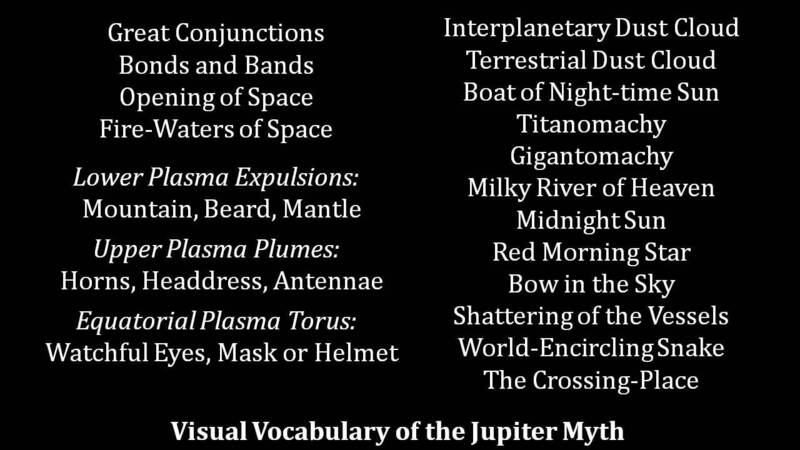 Myths and legends worldwide likewise recall Jupiter subduing Saturn in battle, scattering his foes with thunderbolts and sporting horn-like plasma plumes as he retreated into distant darkness atop a massive mountain of polar discharge. Progressively diminishing in size and splendor, Jupiter was later adored as the red disk of Amun-Ra in Egypt, glorified as the red Marduk star Nibiru in Babylon and exalted as the sun-like star Zedek in rabbinical doctrine. Comparing cosmologies new and old, The Jupiter Myth explores memories of Jupiter as a Midnight Sun appearing in the southern skies along the ecliptic, significantly distinct from descriptions of Saturn as a Polar Sun in the north.